I was a total slacker this year on making and feeding my family real foods. 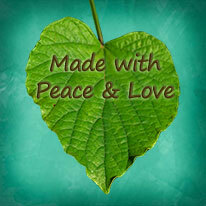 I am determined to change that and I am not waiting until the new year to make these changes. 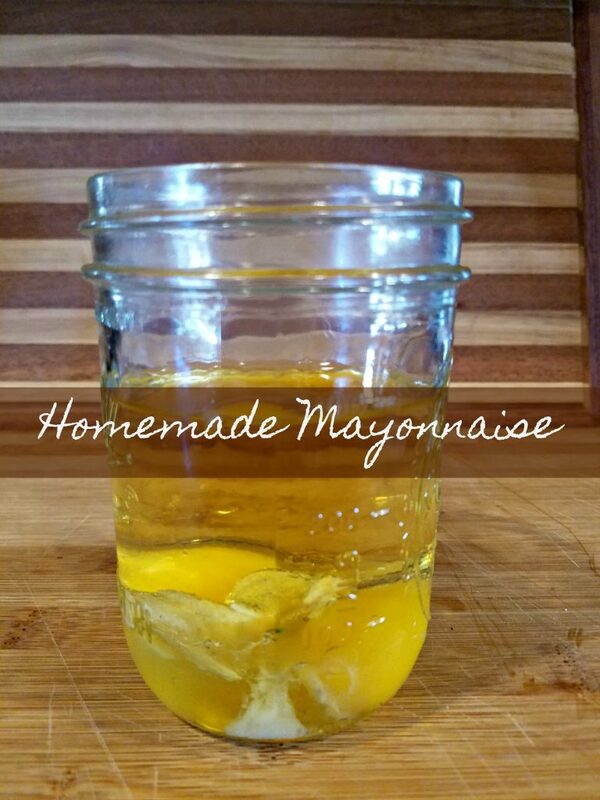 Until recently, I had no idea how to make homemade mayonnaise. 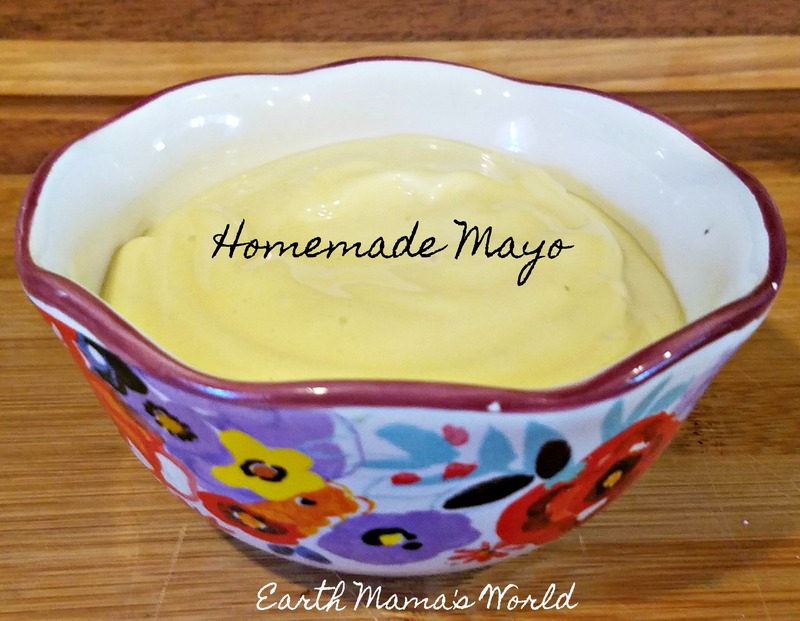 I enjoy making homemade condiments a lot but have always been intimidated to take on the homemade mayo challenge. I had never made homemade mayo before and honestly had no idea HOW to make homemade mayonnaise, Then I realized it was time to give it a try. A friend posted her recipe on Facebook and it seemed to good to be true…easy and yummy. All of the ingredients were in my kitchen so I gave it a go and whipped it up. It was so darn easy and tasty too! This homemade mayonnaise has 6 ingredients. Avocado oil, eggs, apple cider vinegar, Dijon mustard, lemon juice and salt. Super easy. Store-bought mayo can have a lot more ingredients. Seriously, a lot more. 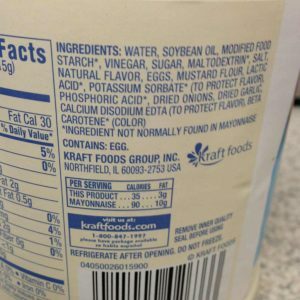 Some of these ingredients can be: soybean oil, water, eggs, sugar, salt, monosodium glutamate, xantham gum, carageenan, corn starch, guar guar, locust bean gum, maltodextrin, calcium disodium, and many more. I am not saying that all of these ingredients are bad but they (some really are) but they are totally unnecessary. If you are ready to get real and make your own mayonnaise let’s do it. I promise you it is easy, fast, and delicious. First, place all of your ingredients (I use organic) in a jar or dish. Ingredients: 1 cup of avocado oil, 1 raw egg + 1 yolk, 1 teaspoon of apple cider vinegar, 2 teaspoons of Dijon mustard, 1/2 teaspoon of lemon juice, a big pinch of salt. Seriously, that’s it. You end up with this creamy, yummy mayonnaise. I have read in several places that it is necessary to add the oil slowly to the other ingredients. With this recipe, using avocado oil, I have not experienced that at all. This will last in your fridge for up to a week. If it grows mold, it’s no longer good. I find the key is in making small batches when I need it so none goes to waste. Making homemade mayonnaise is easy and delicious. With only 6 ingredients you can whip this condiment up in a flash. It is easy to replace store-bought mayo with this recipe! Place ingredients in a bowl or jar. Use immersion blender to mix for 30-60 seconds. I hope that you enjoy this recipe and the yummy homemade mayonnaise you are about to make! I have made my own mayo a couple times lately too. We are eating local so that’s a requirement! I can’t believe how much difference using the immersion blender makes. The traditional way of drizzling oil into the blender a drop at a time is too tedious! The immersion blender is perfect for this! I was incredibly surprised at how easy this is to make. I’m working on sour cream currently, I think you suggested that years ago!